I have found, one of the most difficult labels to print was full-bleed, all black. 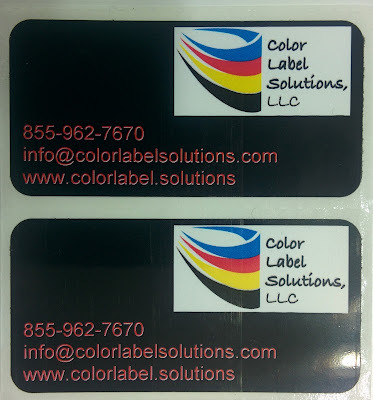 After some testing, I believe we have found two possible solutions to help customers who want to print all black labels. All black printing, in the past, has print poorly; as every artifact of the print shows up. Or the durable matte poly labels looked “washed out”. The problem is for certain products like the Vape label above, black is an important color for marketing. 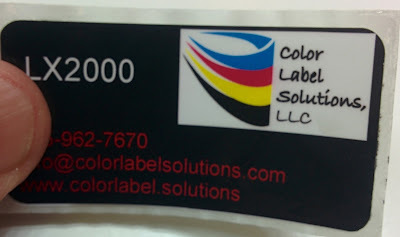 At the same time, I get calls for gloss poly labels almost weekly. 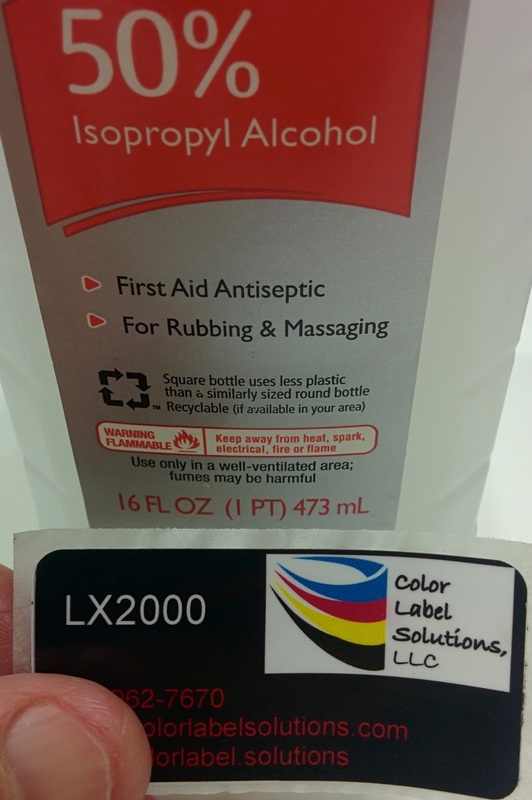 Many customers want a durable gloss label; one that looks similar to labels with an over-laminate. 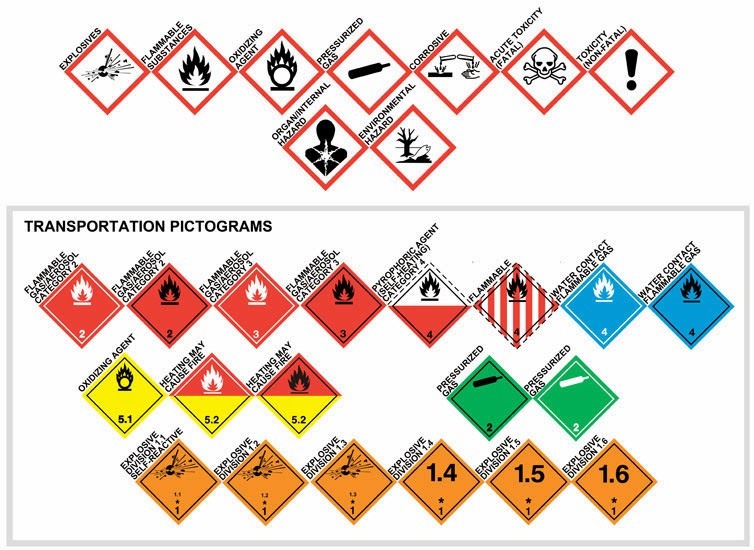 Printing and then laminating/finishing, however, is a much more complicated process. Plus the hardware is much more costly. 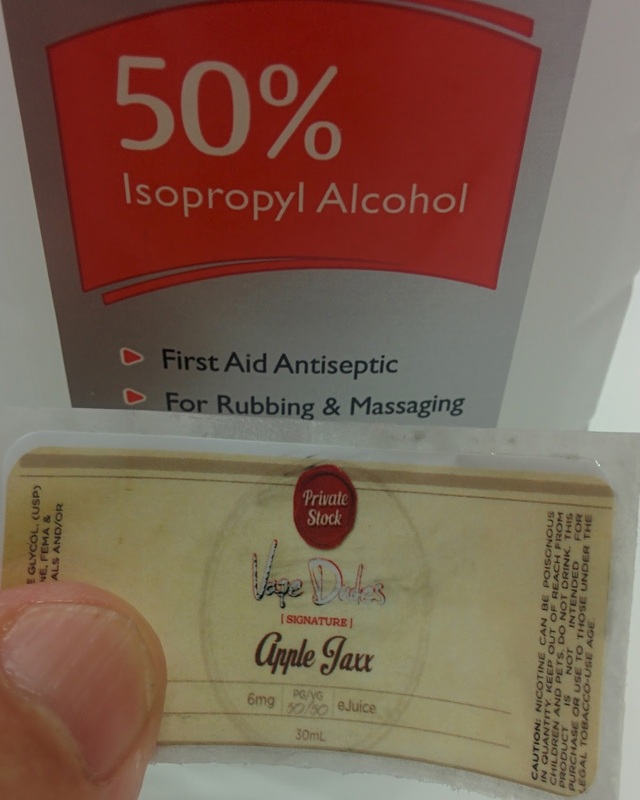 Most customers don’t want to go through the process to get a durable, glossy label using a laminate. After getting some new 2” x 1” gloss poly labels at the same time as a customer who wanted to print full-bleed black, I decided to give it a try. So I tested the new gloss poly, die cut labels in the printer running full-bleed, all black labels. And they printed great I thought. Much better than I expected. And I got the full-bleed printing correct on the first attempt. 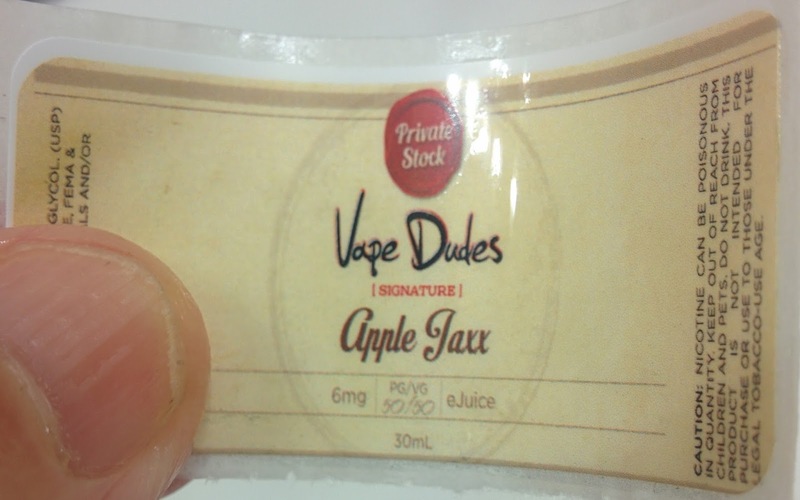 After printing, I tested them in water; and the labels were water fast immediately. But as with all of the gloss poly labels tested with the Epson encapsulated pigment ink, the ink was susceptible to alcohol with rubbing/abrasion. But for most or many applications, this gloss poly label would seem to work well. The LX2000 prints great; but the print speed is significantly slower, the ink cost is much more expensive and the durability appears much less. I printed the same label on the LX2000; and got great results. The HP pigment ink in the LX2000 worked well with this particular gloss poly. 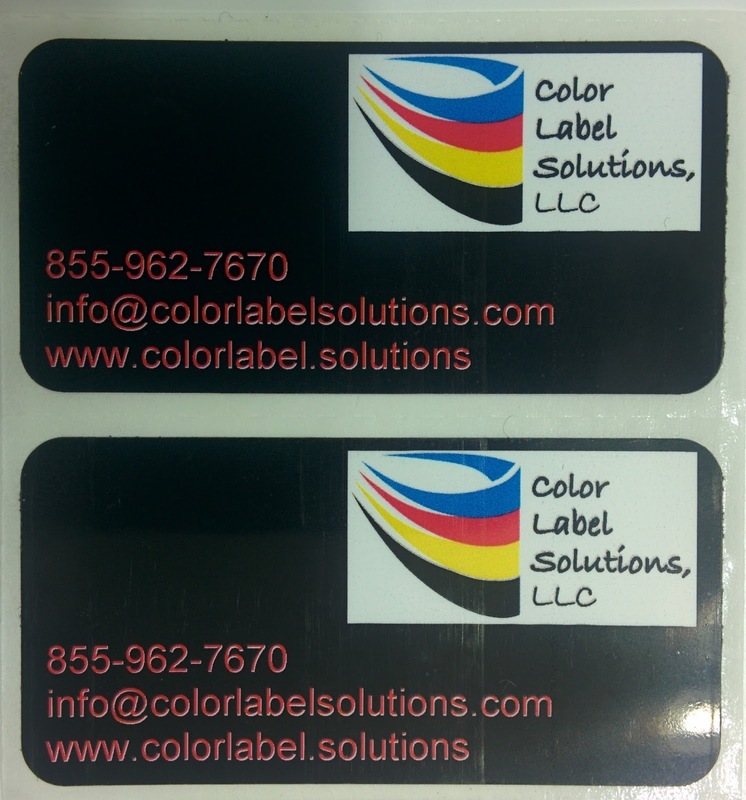 Based on these results, I believe we now have options to print both all black and gloss poly labels. But be aware; gloss poly is approximately 2X the price of matte poly. Gloss labels are just more expensive. So if you need to print a large quantity of water resistant gloss poly labels, the C7500 will work well. If you need to add durability to alcohol, then you’ll need to use the LX2000. 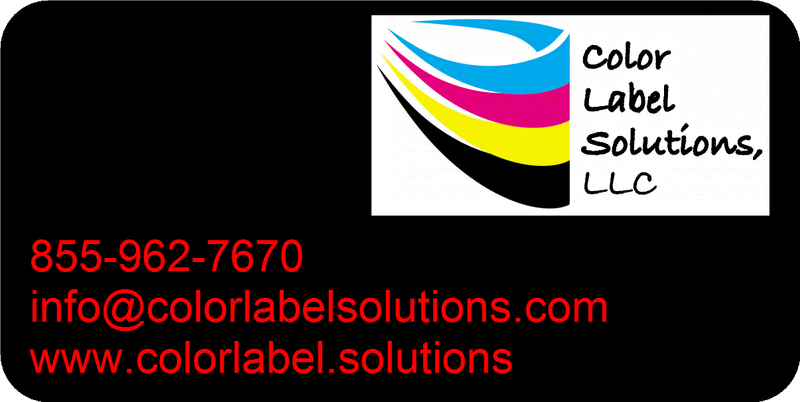 When you need to print full-bleed or gloss labels, contact us. We’ll help you select the best printer and label media to meet your needs.